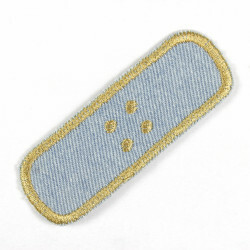 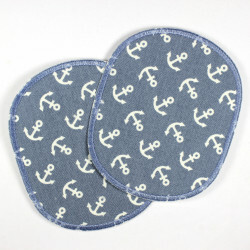 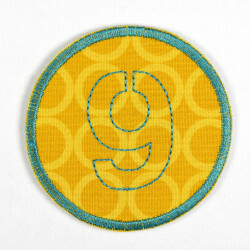 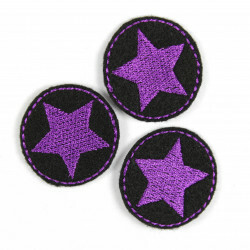 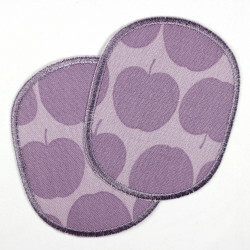 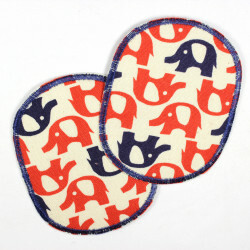 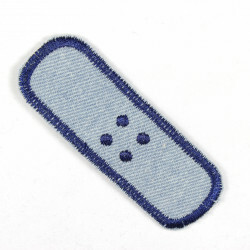 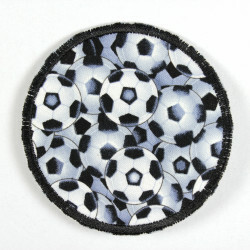 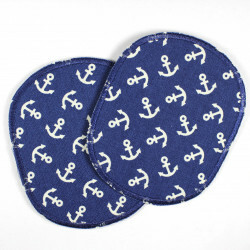 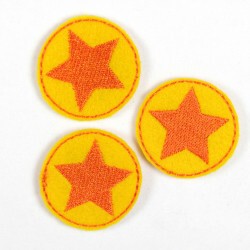 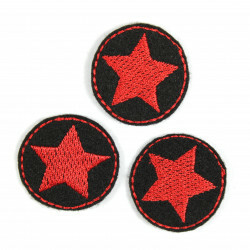 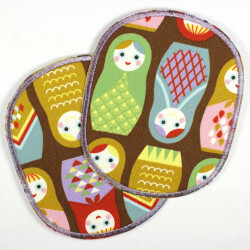 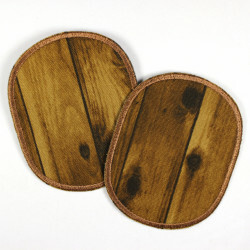 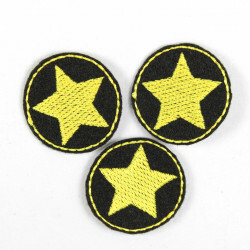 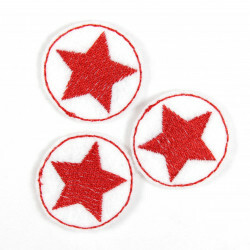 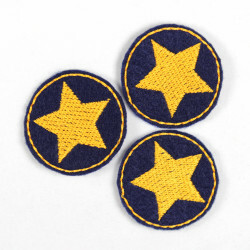 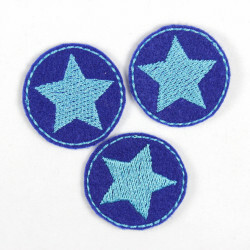 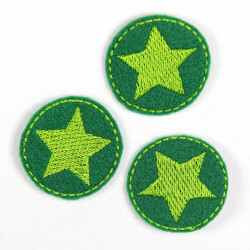 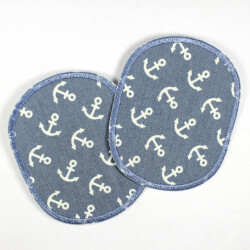 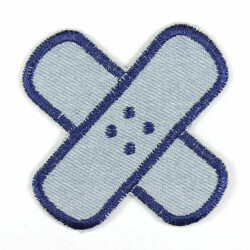 Properly sweet and crunchy knee patches for Girls, these enchanting iron on patches apples! 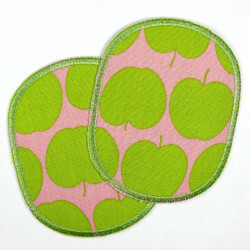 Ironed on like a child's play you repair broken in an instant trousers or create your own designer piece with these apple appliques! 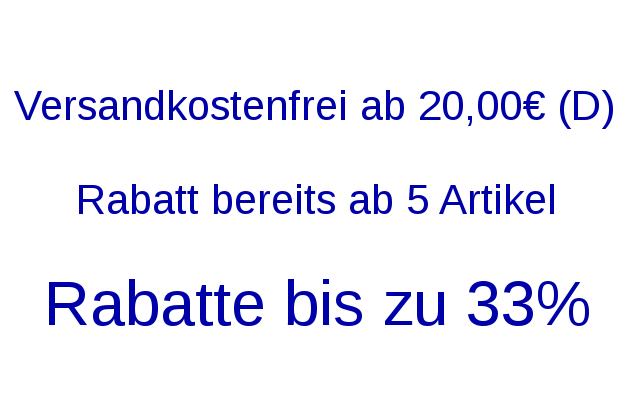 These Wertstueck Flickli hotfixes will be delivered in a nice packaging included a simple and easy to follow iron manual.